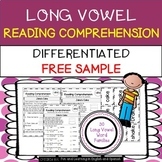 Are your learner's needing a resource to help differentiate between the long and short vowel sounds? 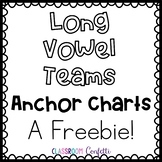 This chart can be used either in the classroom or at home. 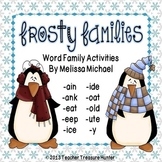 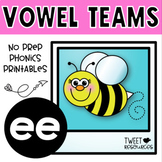 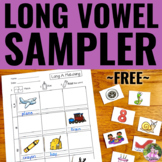 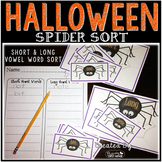 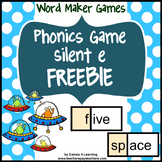 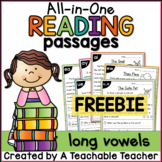 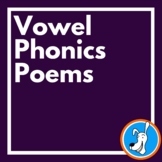 Phonics Printables- Long Vowel a_e Freebie!